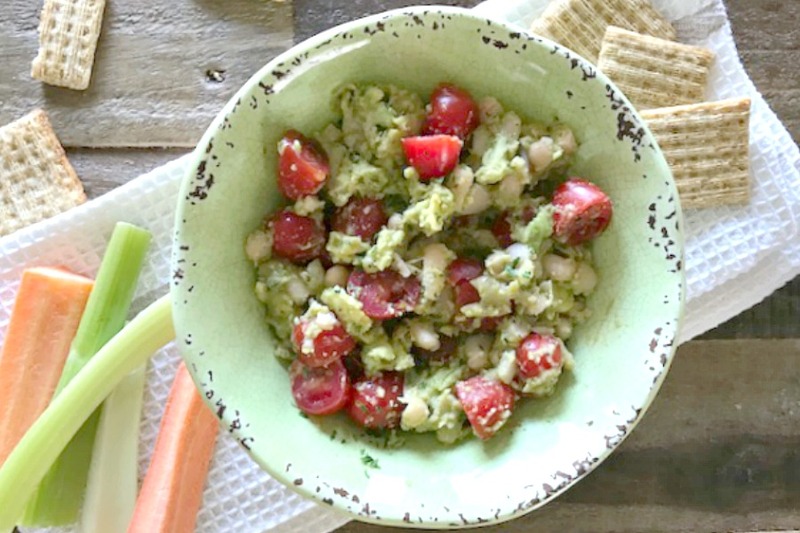 Chunky White Bean Avocado Dip – Here is a nice twist on guacamole dip. Just a few more ingredients makes a most different kind of dip with lots of great texture for a delicious chunky dip. Sure to be a hit. Enjoy! I’m sure you have your own guacamole dip that you could probably make in your sleep. That’s how many times you have made it for family and friends. This little twist on that ever popular dip is really a nice change. I had two avocados sitting on the counter and the family asked if I would make guacamole. 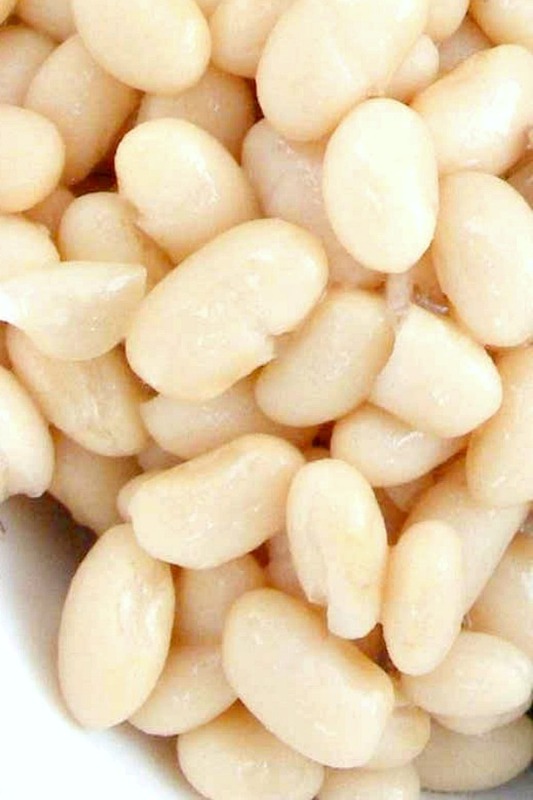 The white beans were staring at me in the pantry when I went over to get the chili powder. Grabbed them, drained and rinsed with cold water and thought this would make a nice addition to the ordinary guac. 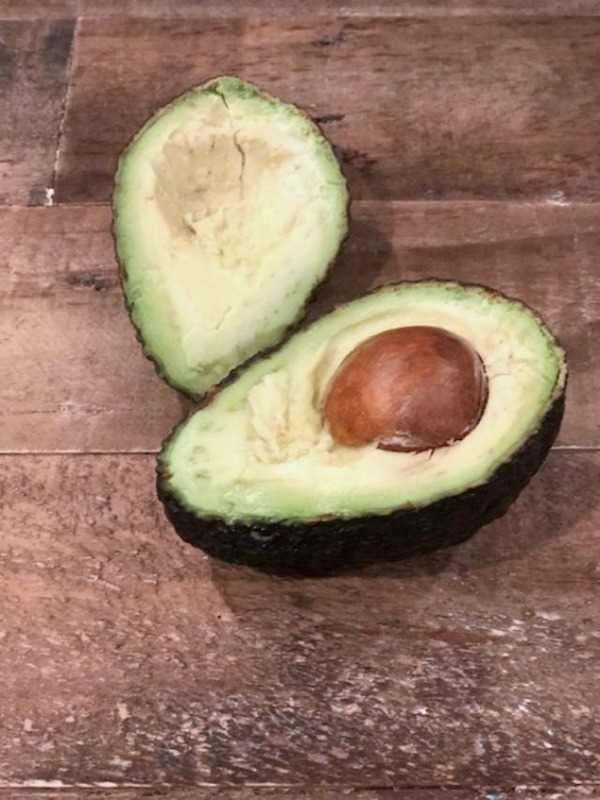 The only thing was, I didn’t want to waste two avocados if no one would eat this new idea of mine. Just said to myself, serve it and see what happens. I did without saying a word that I added the beans. No one said a word that it tasted different or that they didn’t like it. 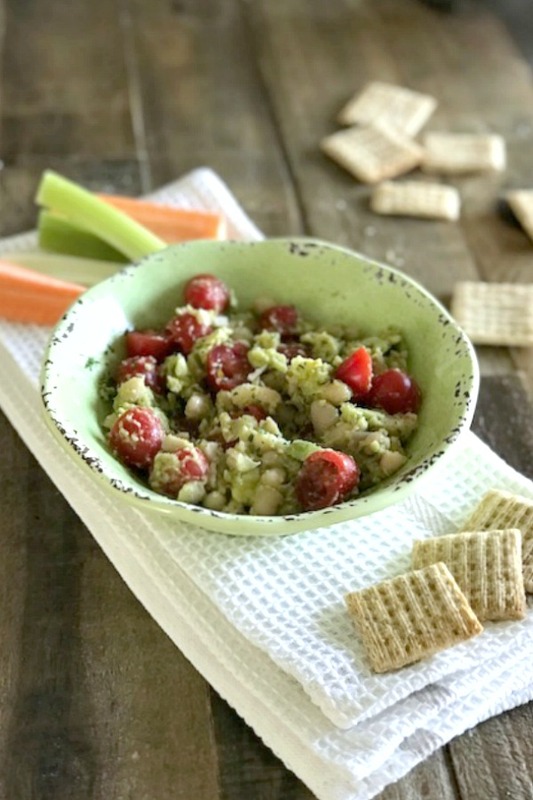 Only, “hey, this is really good, can you bring out more crackers or chips” The best part was, now there is some added fiber and protein in this yummy dip. Try it soon, bet everyone in your house likes it as much as they do here. In a large mixing bowl, add the beans. With a fork, mash just until they are broken up a little. Keep some whole and keep them chunky. Add in the avocado chunks. Mash a little more but remember to keep chunky as well. Add in the remaining ingredients and gently fold into the beans and avocado. Season to taste with salt and pepper. Serve within the hour. ENJOY!! 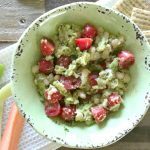 Here is a nice twist on guacamole dip. Just a few more ingredients makes a most different kind of dip with lots of great texture for a delicious chunky dip. Sure to be a hit. Enjoy! 1.In a large mixing bowl, add the beans. With a fork, mash just until they are broken up a little. Keep some whole and keep them chunky. Add in the avocado chunks. Mash a little more but remember to keep chunky as well. 2.Add in the remaining ingredients and gently fold into the beans and avocado. 3.Season to taste with salt and pepper. Serve within the hour. Enjoy!